(CBS News) Save the date: There's going to be royal wedding in Luxembourg on Oct. 20. The Grand Ducal Palace of Luxembourg announced Thursday that Hereditary Grand Duke Guillaume would wed his fiancee, Countess Stephanie de Lannoy, that day. Prime Minister Jean-Claude Juncker had previously said the date would not be a national holiday. 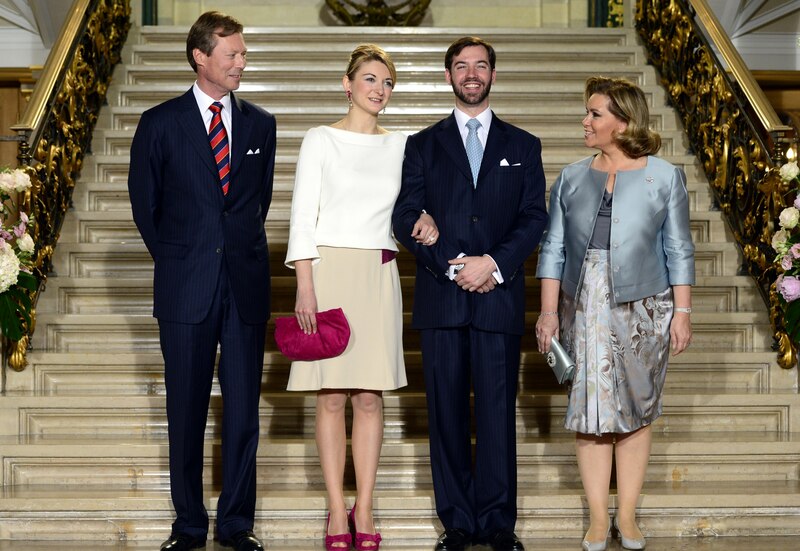 Heir apparent to the crown of Luxembourg, the 30-year-old prince is the eldest child of Grand Duke Henri of Luxembourg and his wife, Cuban-born Grand Duchess Maria Teresa. He has three brothers and a sister. The 28-year-old bride-to-be is the daughter of Count Philippe de Lannoy and Countess Alix (nee della Faille de Leverghem). She was born in Belgium's East Flanders province and now lives in Brussels. She has studied in France, the U.K. and Russia. The couple met about five years ago through relatives and have been dating for six months.